Stay on top of hunting tips, news, product announcements, and special offers. 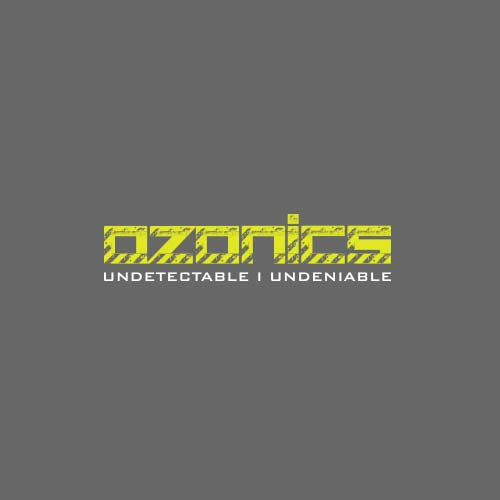 © Copyright Ozonics. All rights reserved. We hate junk mail as much as you do. Join us and we'll only send you exclusive offers and announcements.